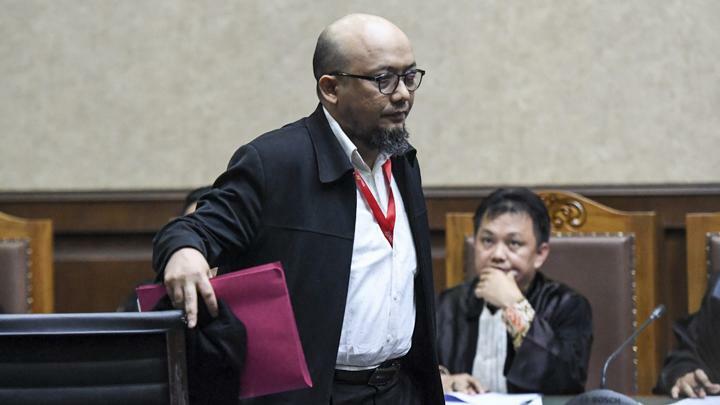 TEMPO.CO, Jakarta - National Police Chief General Tito Karnavian appointed 65 people to handle the case of anti-graft agency KPK investigator, Novel Baswedan. The member of the fact-finding joint team (TGPF) of Novel Baswedan consists of the Police, KPK, and experts. 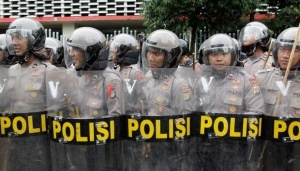 “This was based on the Komnas HAM's (national commission of human rights) recommendation to form a team,” said Head of Public Relations division at the National Police Headquarters, Ins. 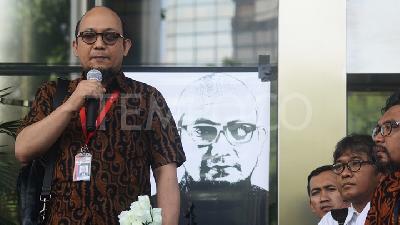 Gen. Muhammad Iqbal when met in his office in South Jakarta on Friday, January 11. Assistance: Chief of Police's Criminal Unit Gen. Comr. Aried Suliyanto; Police's Irwasum Gen. Comr. Putut Eko Bayuseno; Chief Division of Police's Propam Insp. Gen. Lityo Sigit Prabowo. Evaluation and Analysis: Deputy Chief of Jakarta Metro Police Brig. Gen. Wahyu Hadininggrat and 46 personnel of the police as team members. Former deputy leader of KPK and Professor of Criminal Law at the University of Indonesia Indriyanto Seno Adji, LIPI researcher Hermawan Sulistyo, Chairman of Indonesian Law Graduates Bond (ISHI) Amzulian Rifai. 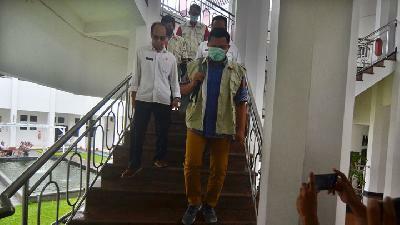 Setara Institute Chairman Hendardi; National Police Comr. 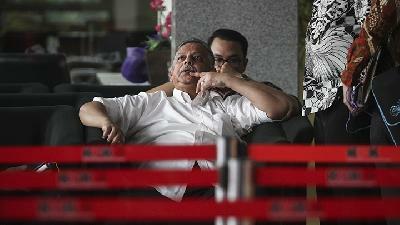 Poengky Indarti; Former Komnas Ham Commissioners, Nur Kholis and Ifdhal Kasim. Budi Agung Nugroro, Harun, Novrizal, Herda K, Tessa Mahardika.